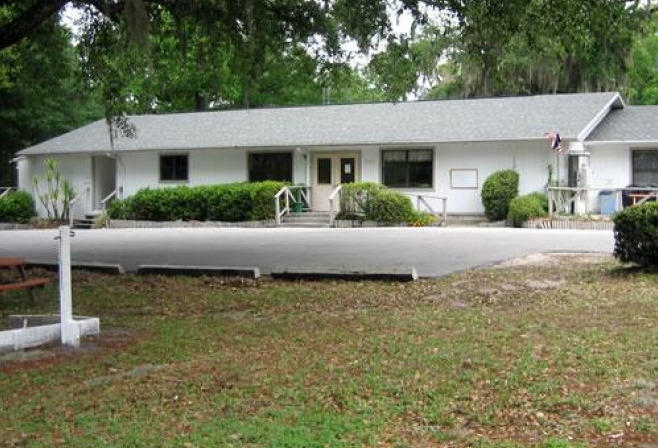 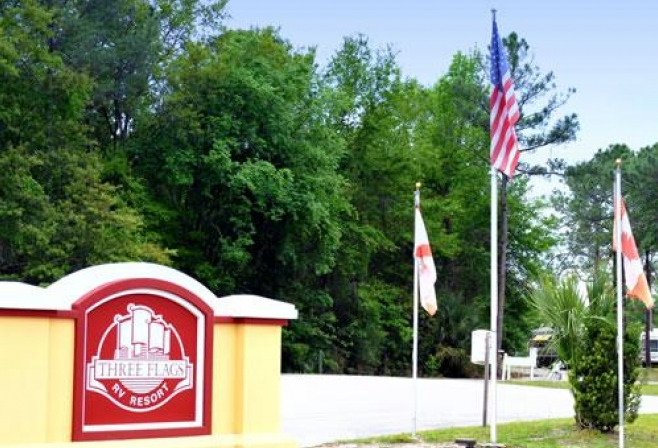 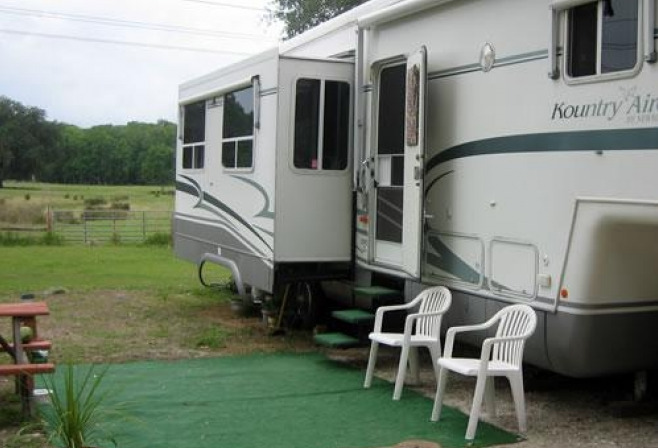 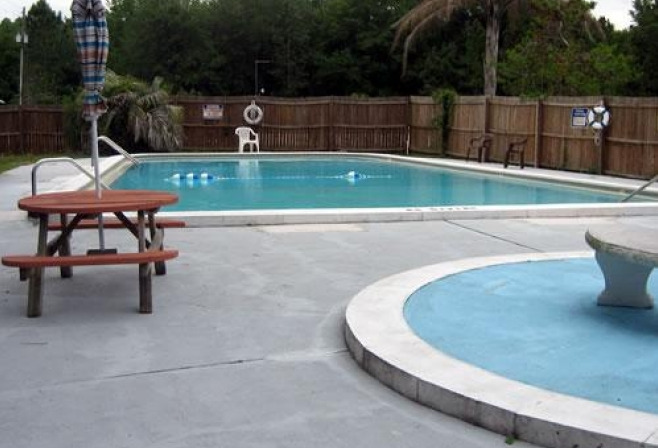 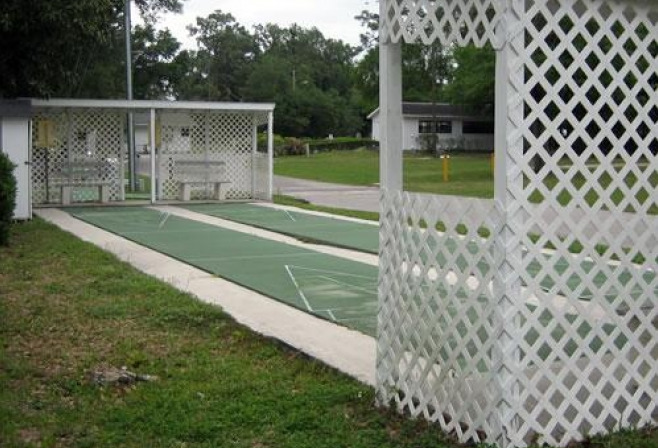 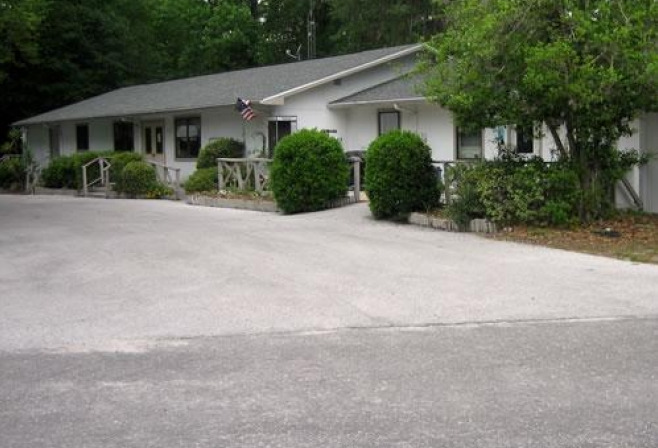 Three Flags RV Resort is strategically located at the fork of Interstate 75 and the Florida Turnpike. 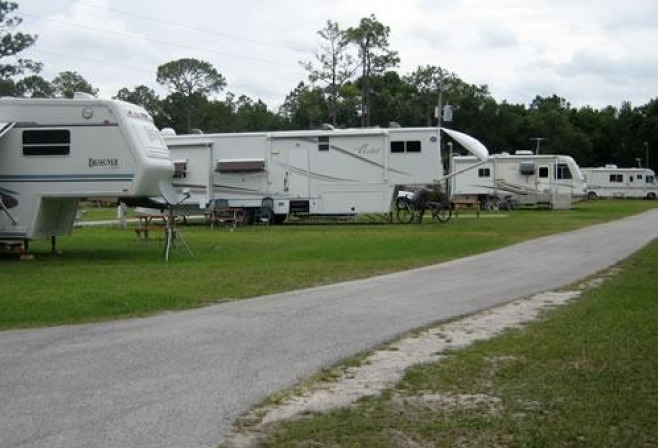 This Central Florida RV campground is less than one hour from Walt Disney World, Universal Studios, Sea World, Busch Gardens and many other attractions. 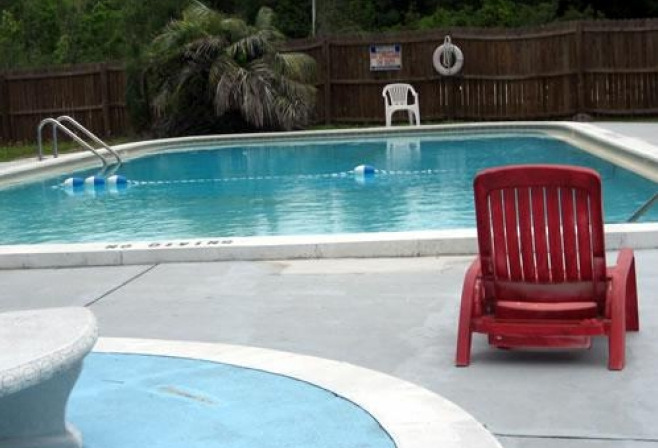 It is also less than an hour to several of Florida's most beautiful beaches. 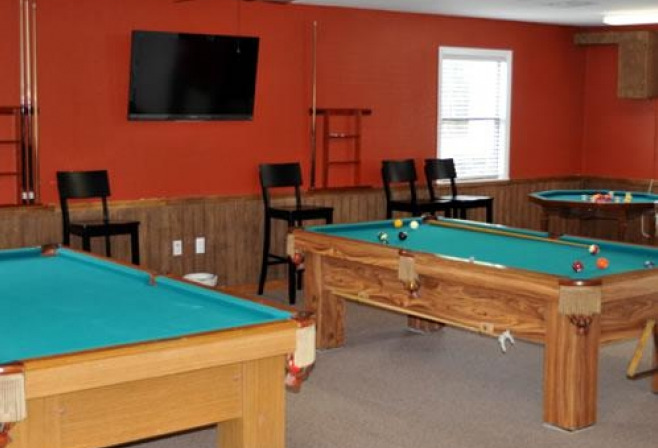 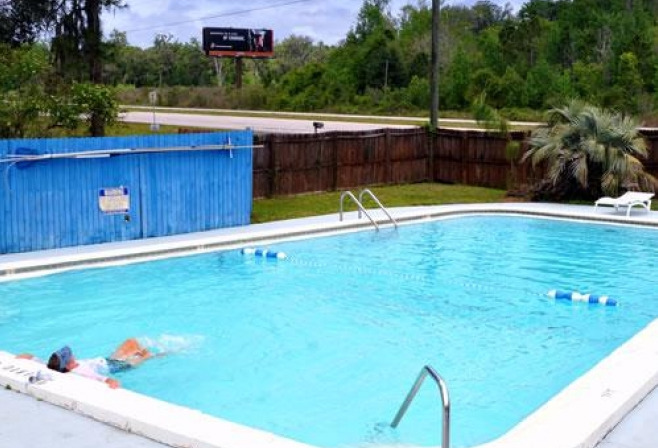 In addition to its fabulous location, Thousand Trails' Three Flags RV Resort boasts a beautiful pool, many other favorite RV resort amenities, a relaxing atmosphere, and clean, grassy sites. 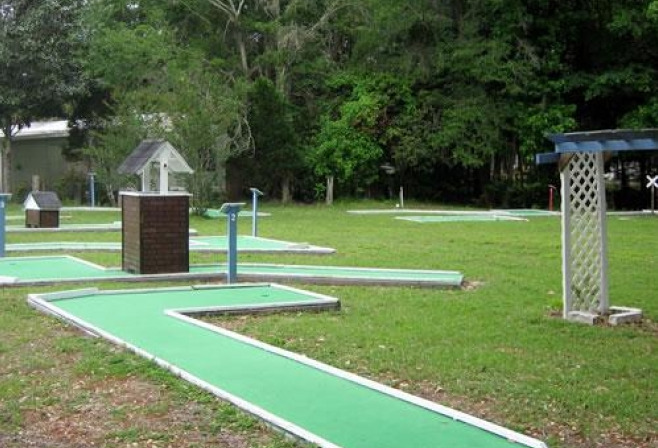 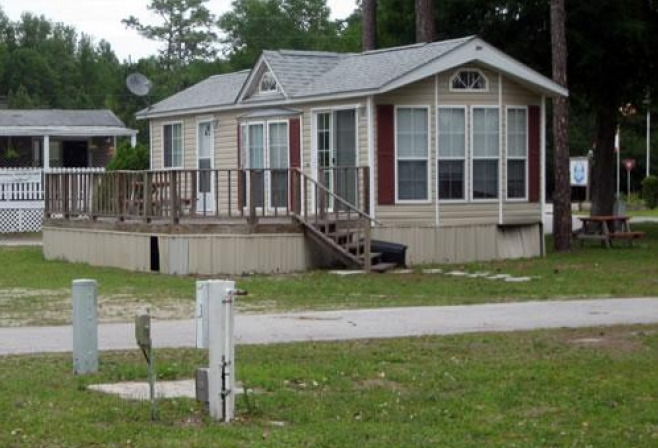 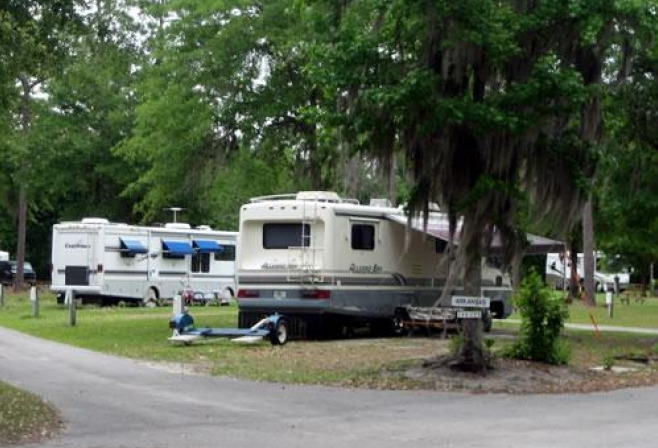 This wooded Central Florida RV campground, encompassed in greenery, is convenient to central Florida's major attractions.